It’s said that the two greatest days in a boat owner’s life are the day they buy their boat and the day they sell it. However, the same cannot be said about convertible car owners. Selling a beloved convertible can be a difficult task for even the toughest among us. But, when it’s time, it’s time and we’re here to help make sure you get the most out of selling your car. 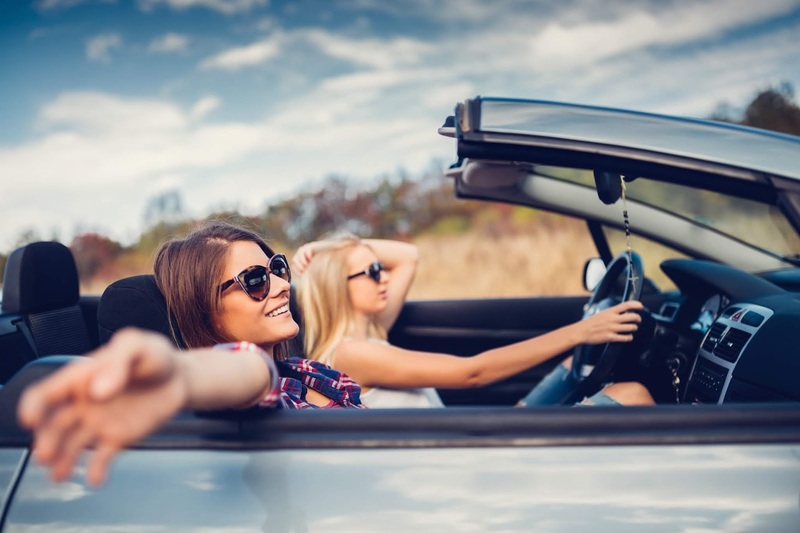 With these helpful tips, as well as a few of your own, selling your convertible might not sting as much as you thought it might. You should always give your convertible a thorough cleaning before showing any potential buyers. This means vacuuming the interior and cleaning all floor mats, scrubbing away all stains, shining all surfaces, and polishing all windows. Under the hood is a place many convertible car sellers forget to focus on. Using a degreaser is a great way to remove stubborn debris from the engine and the underside of the hood and other surfaces can be cleaned with soapy water and a sponge, then dried with paper towels. The tires should be shined and sprayed with your favorite tire shine. Of course, make sure the convertible top glistens inside and out! It’s always a good idea to flip all the fluids in your car before putting it up for sale. Smart buyers will check the oil and, if the engine is cold, pop open the radiator to check if there is fresh coolant. If it is remotely near time to change the transmission fluid, go ahead and do it to accommodate potential buyers’ rough test driving. A new battery, fresh spark plugs, and other simple fixes will help push potential buyers closer to a sale. All head and tail lights should be operational and the vehicle should be able to pass state emissions tests. To virtually ensure the selling of your convertible, dress it up a bit! 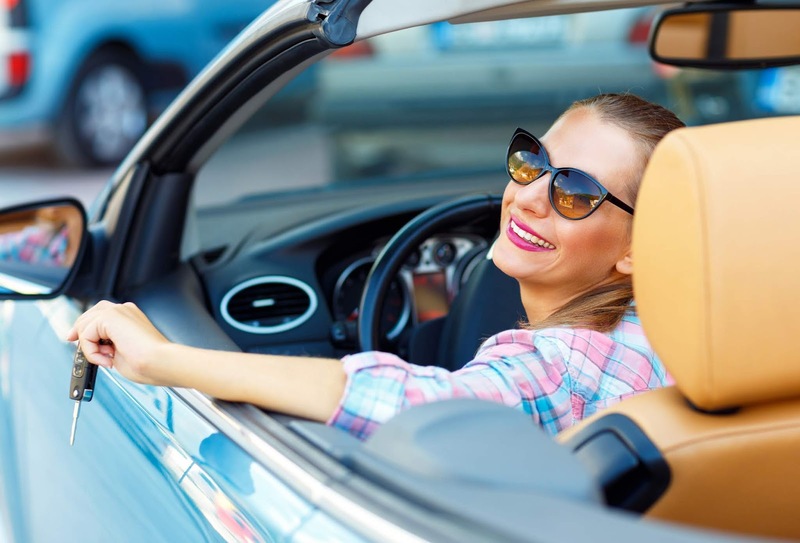 A new convertible top can go a long way towards reassuring a potential buyer that they are getting a great deal and we have almost every kind and color imaginable. Car stereo systems have become extremely affordable and a new stereo able to connect with smart phones can be a major selling point for older convertibles. There are great products for removing smaller scratches from any color paint that will add solid value to the sale price. After all that work, you may not want to sell your beloved convertible. But, whether you’re making room for the new baby or simply upgrading to a new convertible, now you’re ready! Many buyers will have likely already seen their fair share of lemons before reaching your driveway. Meeting a seller who clearly cares can provide the reassurance they need to make a final decision. What are your favorite tips for selling a car? Share your thoughts in the comments below!